Charity Events | The Gamesmen- What role will YOU play? 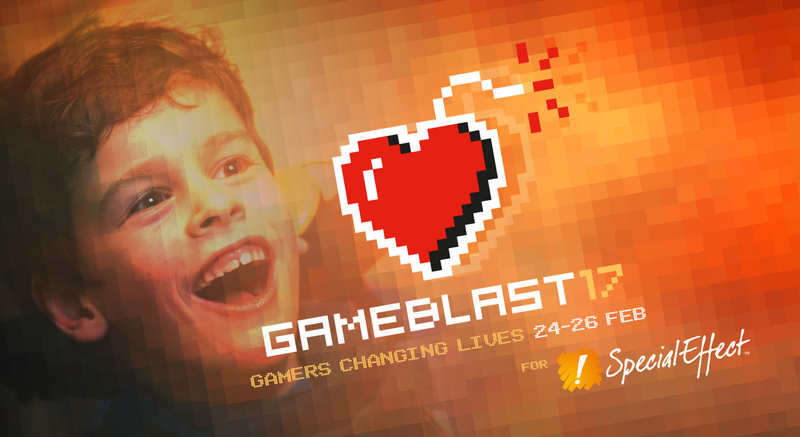 The Gamesmen are doing more than ever this year to raise money for charity. Hardlydan is doing two 24H gaming marathons for an amazing charity SepcialEffect which specialises in helping people with disabilities enjoy video games and use computers. The work they do is truly life changing, you can learn more about them here. If you want to donate then please head over to Dan’s JustGiving page. Next up Gary and Dan are participating in this year’s Extra-Life on November 3RD, joining thousands of players around the world in a 24-hour fundraising and gaming marathon to support Children’s Miracle Network Hospitals. If you would like to sponsor Dan, then you want this link. If we manage to raise £1500 this year total, Dan has promised to shave off his much beloved and cared for beard.